If there was ever an award for “most polarizing headphone series ever”, the Beats line of headphones from Monster would get it. The lovers of the Beats line swear by it, while detractors say that everyone and their grand uncles have ‘the beats’ and talk about all the other headphones available at that price point. 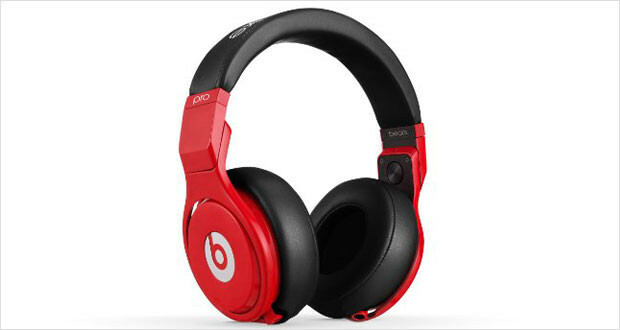 Regardless, the quest for the best over ear headphones has led us to the Beats Pro Lil Wayne Over-Ear Headphones. In the hierarchy of Monster over ear headphones, the Pros are the top of the line Beats, slotting above the Studio and Solo lines. And these pair of headphones is the cream of the cool – with an all metal construction and pleasing design that rock and rumble with the bass-filled hip hop that is Dr. Dre’s forte. The Beats series of headphones were launched over six years ago and have become quite monstrous in their popularity (apologies for the pun!) and the Beats Pro encashes on this popularity with its durable construction – it’s practically indestructible – and stylish design. Adding to its appeal is the fact that these ‘phones have been endorsed by every big name in the hip-hop industry – Lil Wayne, will.i.am and Nicki Minaj to name a few. Marketed as a studio monitor headphone, the Beats Pro stacks up to its competitors quite well in many areas, while it fails to deliver on a few areas – the price point being one of these. Share your music by plugging the headphone cable in one ear; the other automatically goes into output mode, letting your friends hear what you hear! The Beats Pro headphones feature the iconic red “b” logo of the Beats series over an all-aluminium construction fitted in an oversized and heavy body – the sheer size of the device ensures that you will get more than a passing glance from passers-by. The ears cushions are overstuffed to provide extra comfort, but do not swivel and thus may not be comfortable for all ears. The cushions themselves can be removed and washed. The overall look of the device is jazzy and two or more headphones could be daisy-chained for communal listening with additional audio cables. Dimensions5 x 6.8 x 9.8"
Extremely durable and rugged construction with an aluminium frame. 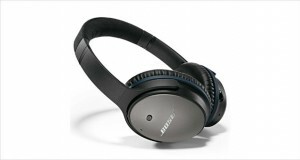 The ear cushions do not swivel and the fit is quite tight – it may not be the most comfortable experience for all. Clear highs and generally pleasant tone. However, some songs with erratic trebles tend to screech a bit. The headphones are colored towards deeper lows (since they are called ‘Beats’), but the mids do fill the soundstage like water in a petri dish. Satisfyingly deep lows that really allow the thumping beats to hit your ears without being too harsh. While it does not have any active noise cancellation feature, the snug fit and comfortable ear cushions allow for decent noise reduction. The overall performance from these headphones is quite pleasing, if not exactly studio-monitor headphone like. However, for the price point, there are other attractive options. 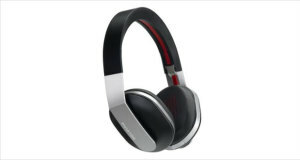 The Beats Pro Lil Wayne Over-Ear Headphones have the look and feel of a great over ear headphones; they ultimately do not deliver in terms of sound. Sure, you can throw these ‘phones around and treat them like zippo lighters, but the quality of sound you would get from headphones in the $250 range is far better than these. 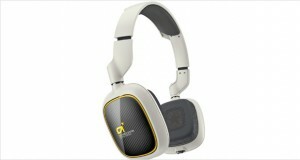 Ultimately, you are paying for the build quality, durability, style and brand name but definitely not the sound quality. If you are looking for any of the former and the price is no bar for you, these are the headphones for you. If you are looking for the latter, there are much better fish in the ocean!